Everest Academy: Teen Scene: Bham, Cullman, Huntsville..... and now TUSCALOOSA!!!! Teen Scene: Bham, Cullman, Huntsville..... and now TUSCALOOSA!!!! Yes!! Younger siblings welcome at most events!! Calling All Alabama Homeschooling Teens! We have groups in B'ham, Tuscaloosa, Huntsville, and Cullman!!! Open to all homeschoolers regardless of cover school!!! I don't know about you, but I have had to really stretch at times to find social opportunities for my now 23-year-old son. 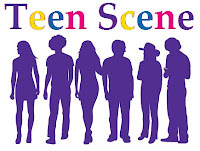 We have had an awesome time with Teen Scene and made MANY new friends. Some of the things we have done with Teen Scene include bowling, movies, bonfire, camping, Galleria, parties, picnics, laser tag, swimming, and just simple "hanging out" and bonding. 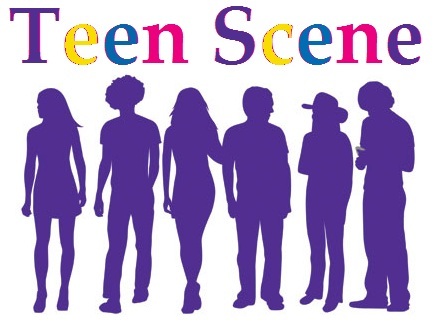 What is Teen Scene? It is a group specifically for our Alabama homeschooling teens, age 12* and up, to socialize. This group is not educational but SOCIAL. How much does it cost? Teen Scene is free to join. There may be fees associated with events, but we try to keep events low cost/free. Can younger siblings participate? Yes, for the most part unless it is something that only teens can do. The point of the group is not to exclude the younger siblings but to have events where teens know other teens will be present. How often does Teen Scene meet? That all depends on the group of people involved. Some groups are more active than others depending on the effort put into the groups by its members. Please remember that the Teen Scene and Jr. Teen Scene groups are Everest Academy sponsored groups. Please review the Everest Academy Participation Policy here. Please note that drug and alcohol use at any event is prohibited. Please note that these groups are maintained on Facebook. There are two steps to requesting membership. Both steps must be completed before membership will be approved. 2. Send an email to the contact person listed with each group below. We have formerly had groups at the following that were closed due to lack of participation.